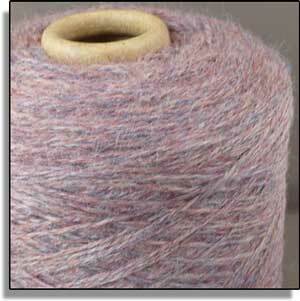 Heather is a top-dyed worsted spun wool yarn. 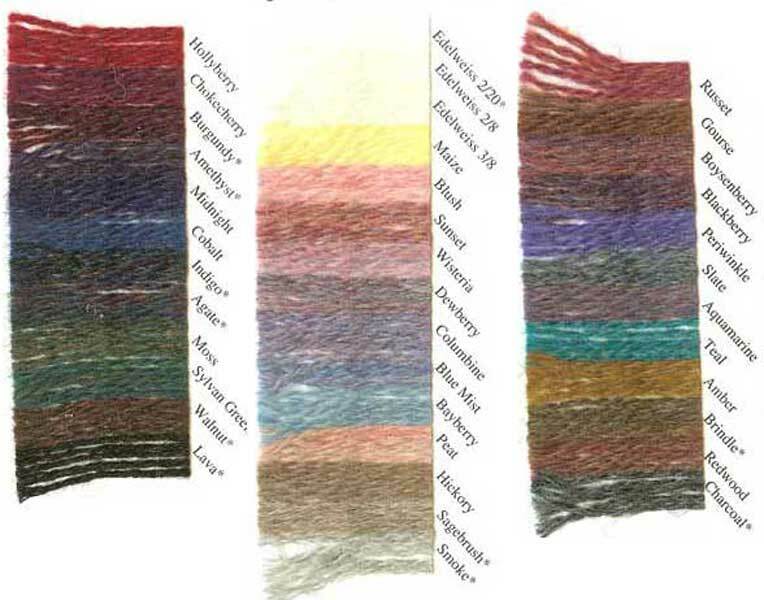 The heather effect is created by blending together many different shades to achieve each unique yarn color. All colors are available in 2/8 & 3/8 weight. * 2/20 weight Heathers are available in colors designated with an asterisk.